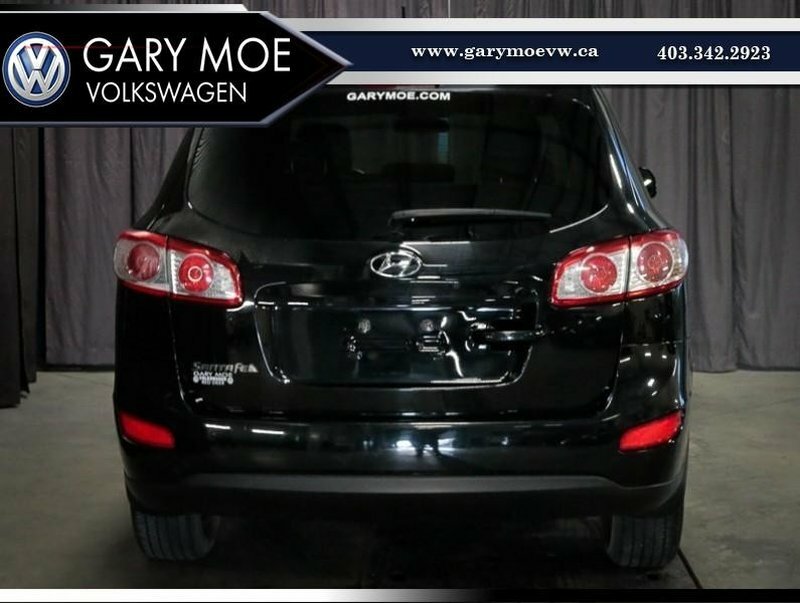 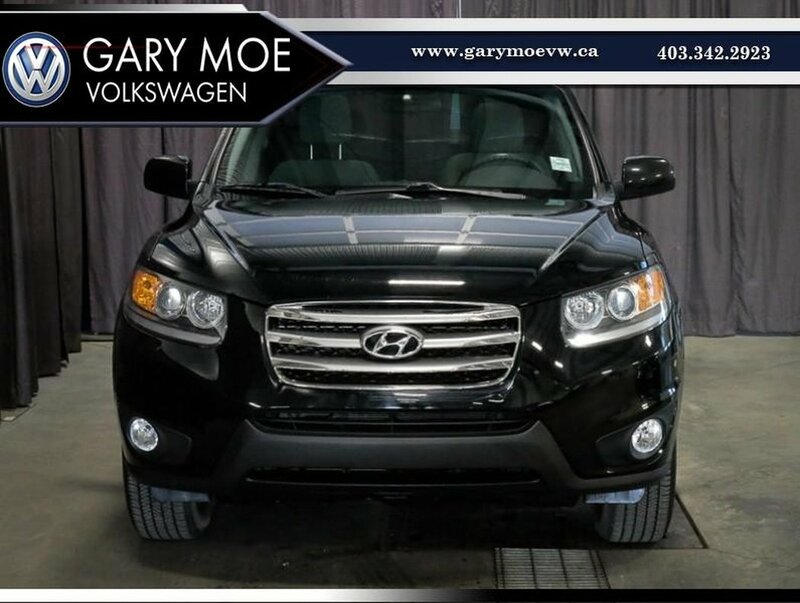 2012 Hyundai Santa Fe GL, $137 BW!! 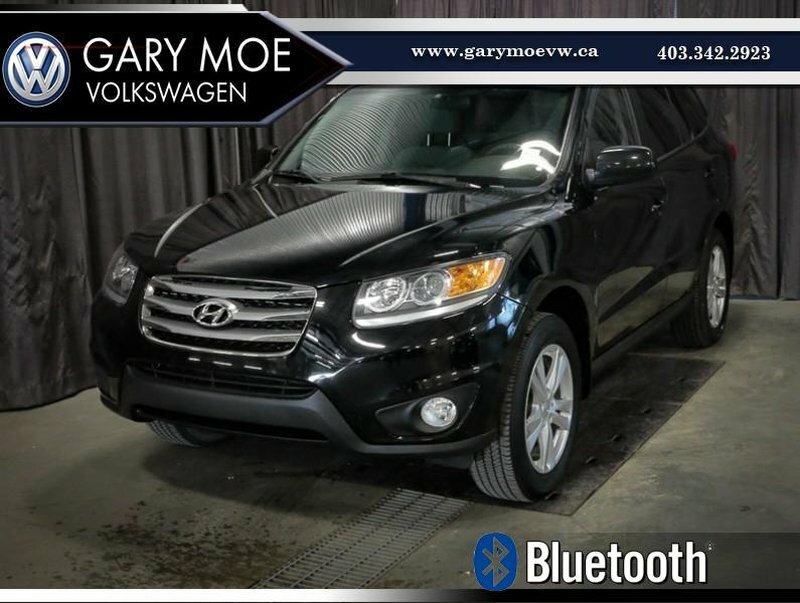 Please Call or text Steven at 587-337-3970 today to set up a time for your opportunity to drive our attractive 2012 Hyundai Santa Fe. 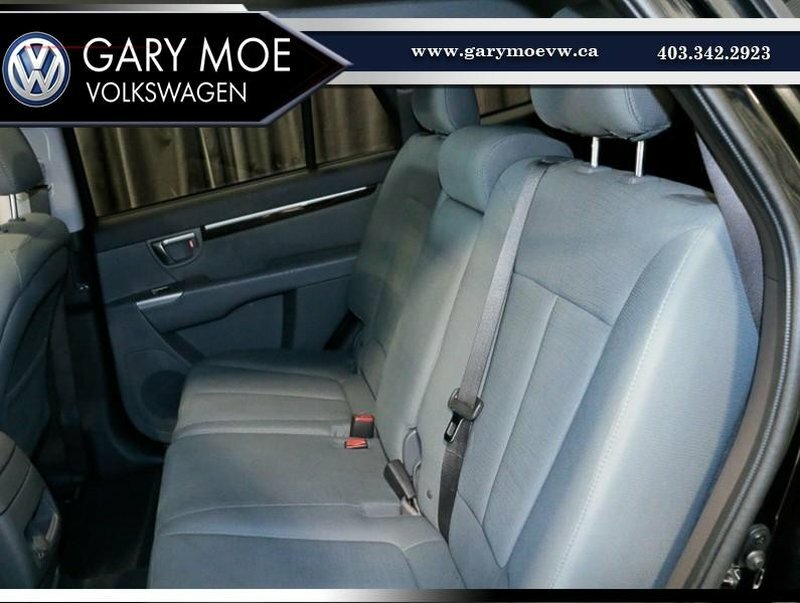 Do you find yourself struggling to fit the whole family into the car these days? 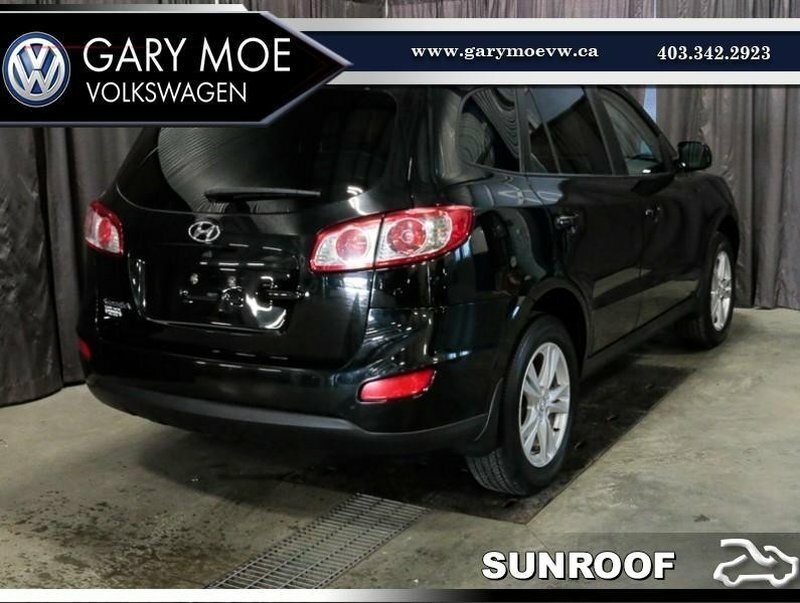 Is your current SUV not holding up so well anymore? 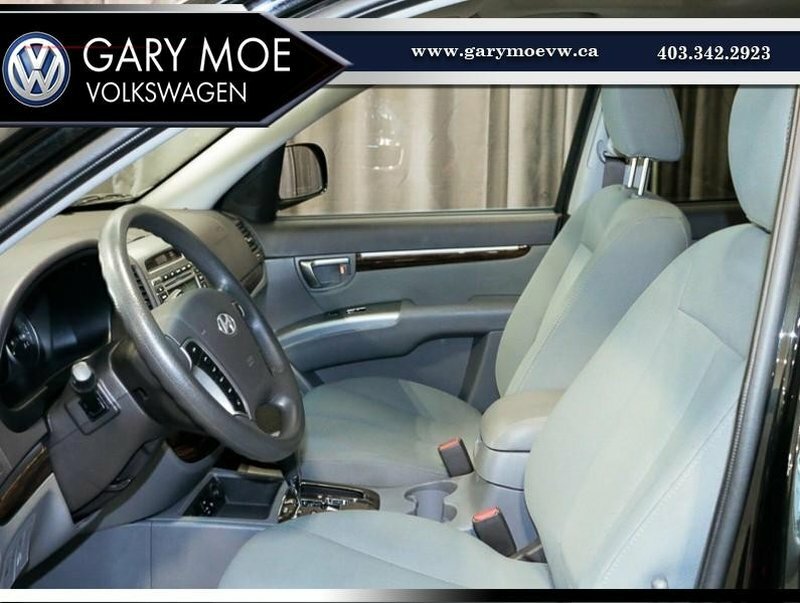 Come on by and drive ours, I'm sure that you'll want to take it home right away. 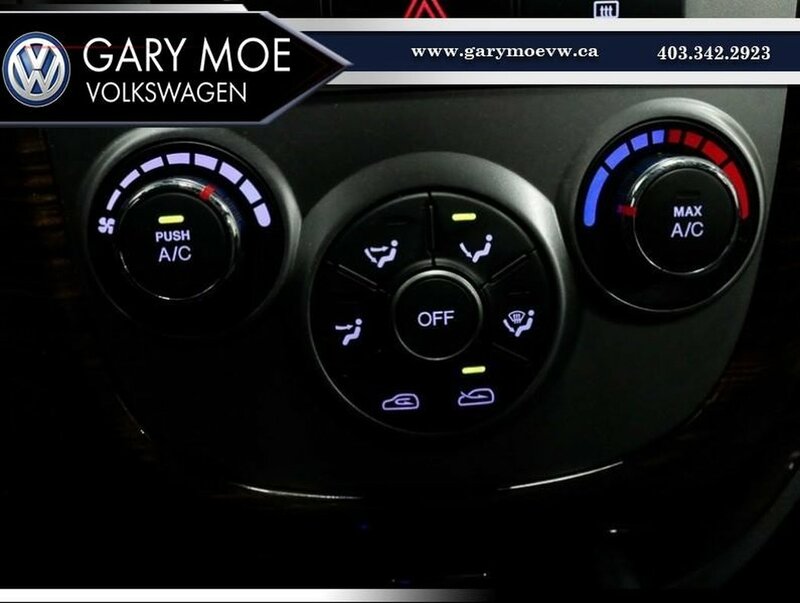 It's the perfect blend of utility, functionality, and beauty capable of powering down the highway or taking you to the store in comfort and safety without a concern for its reliability. 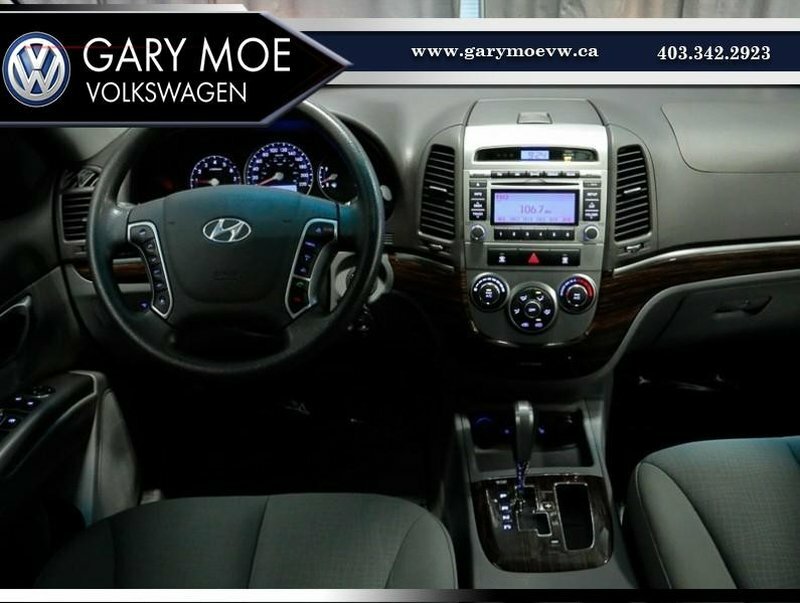 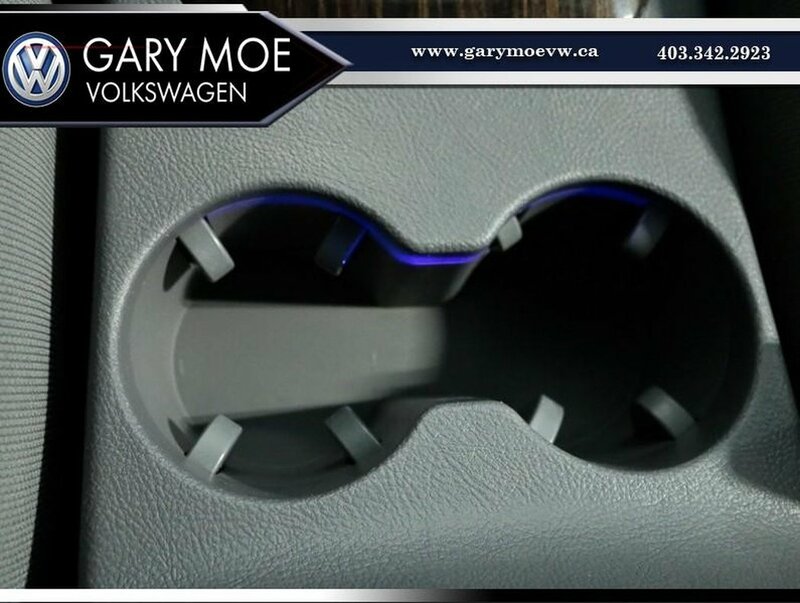 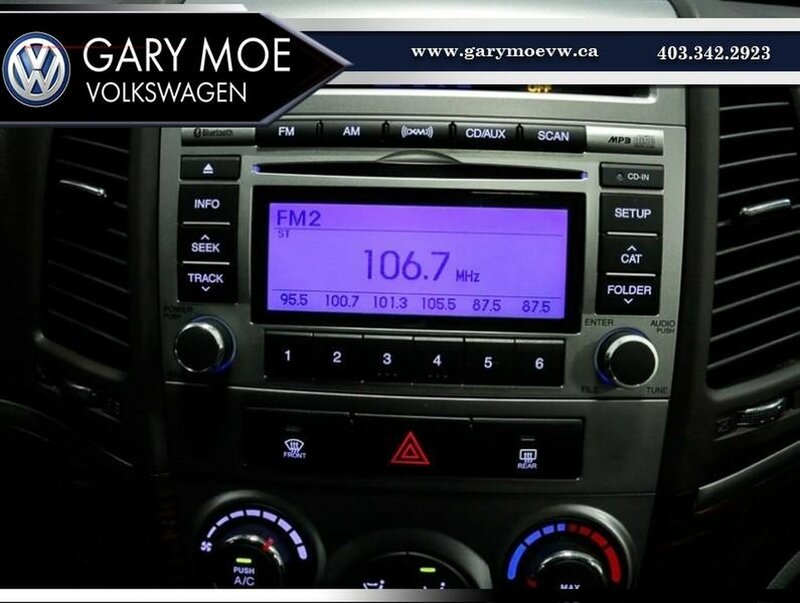 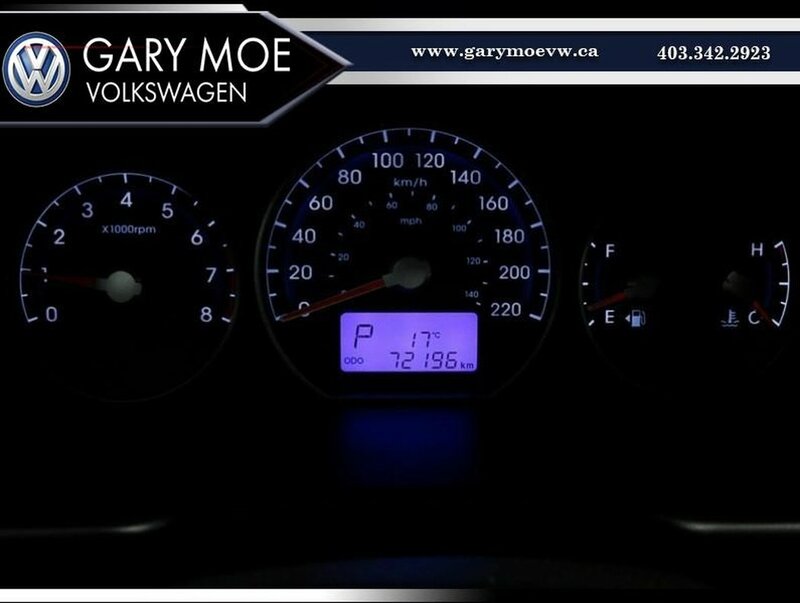 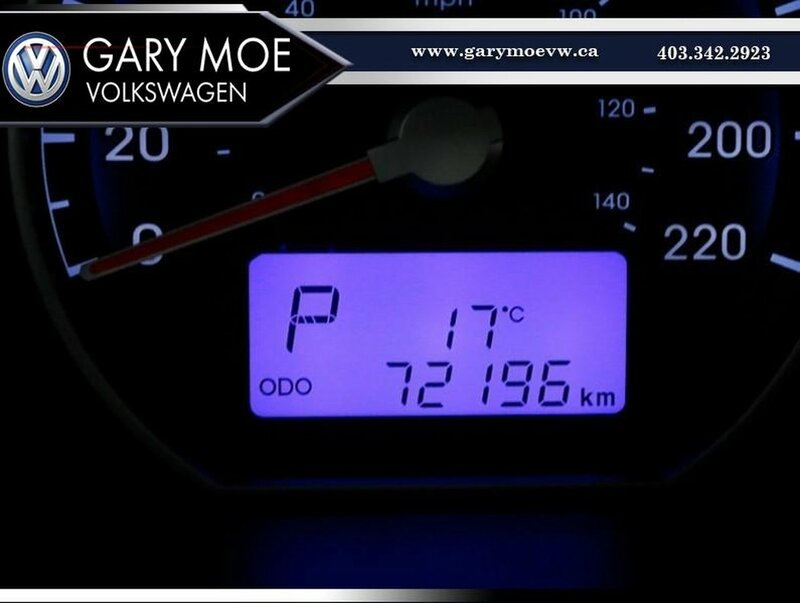 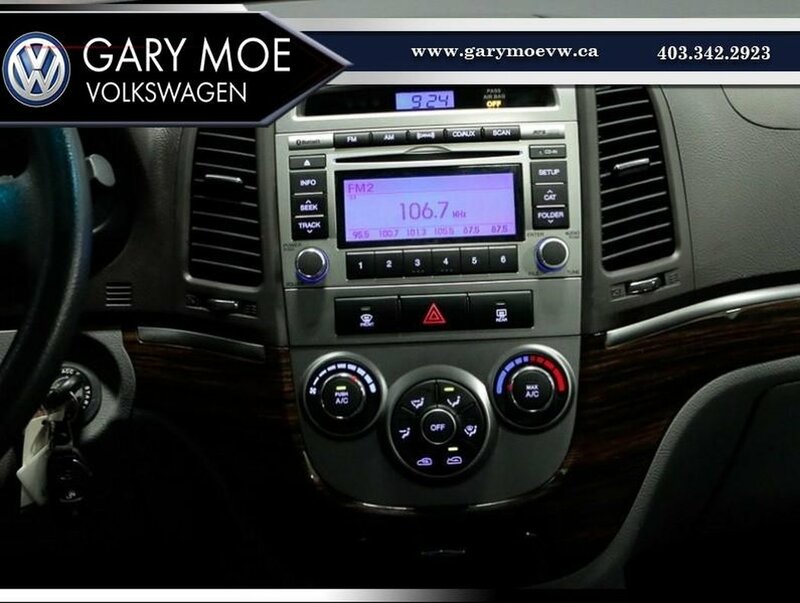 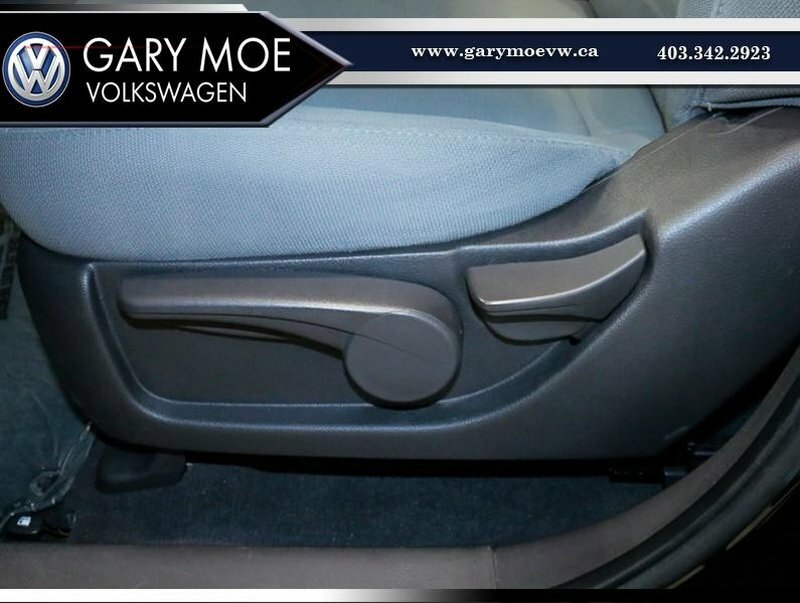 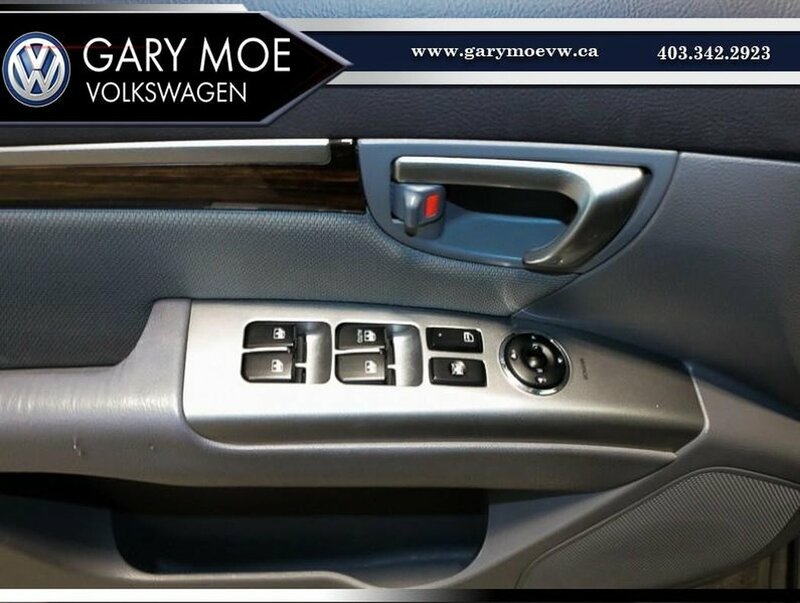 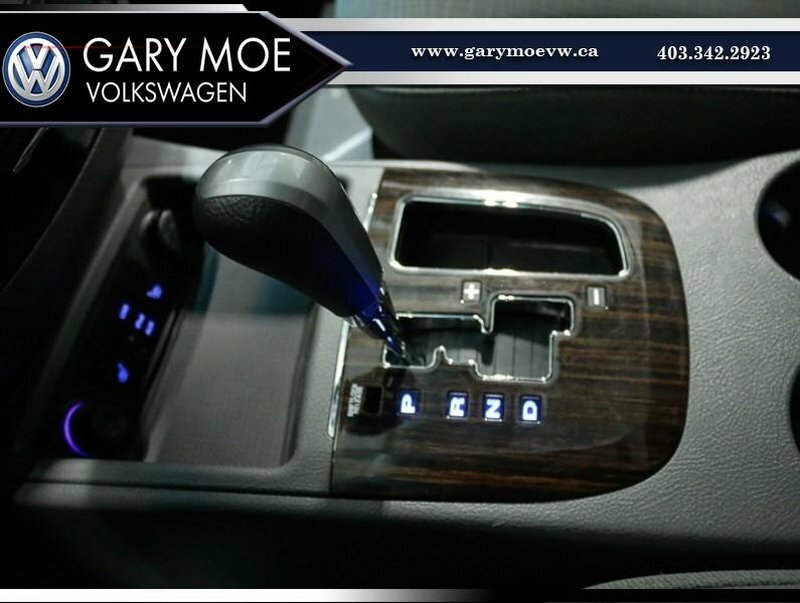 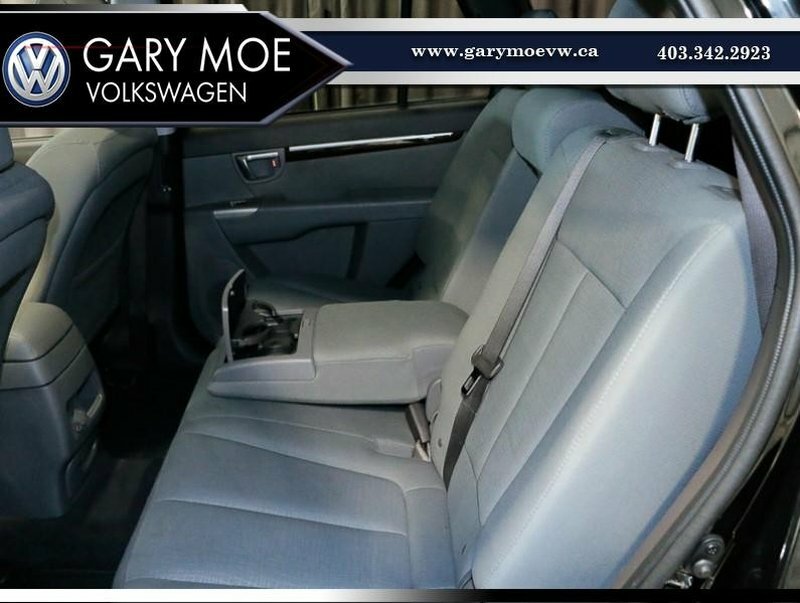 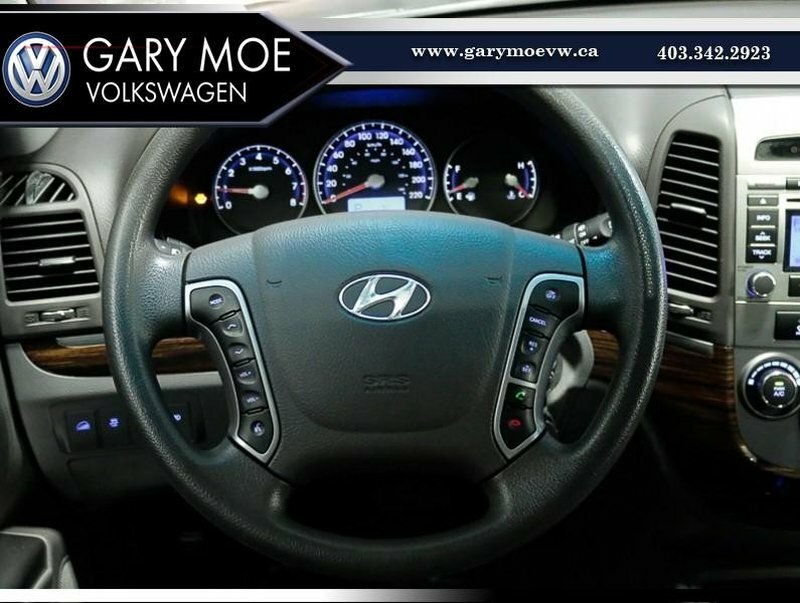 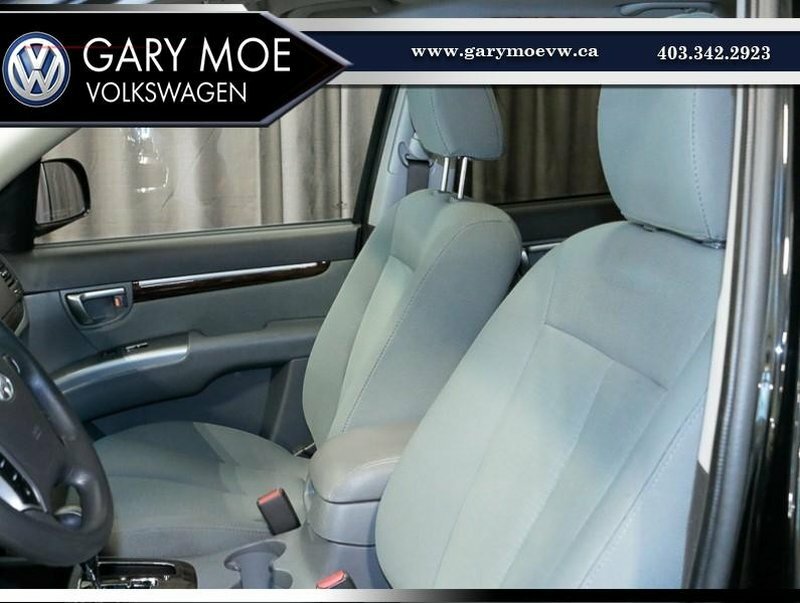 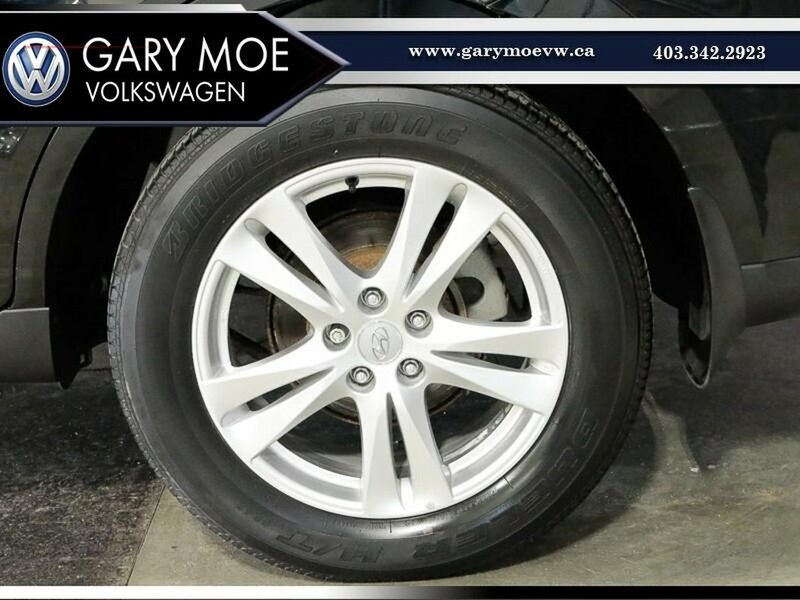 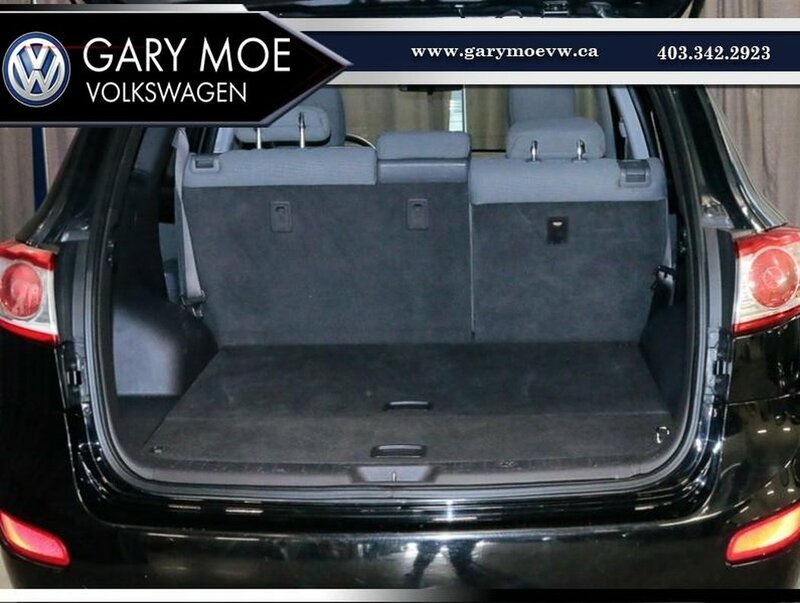 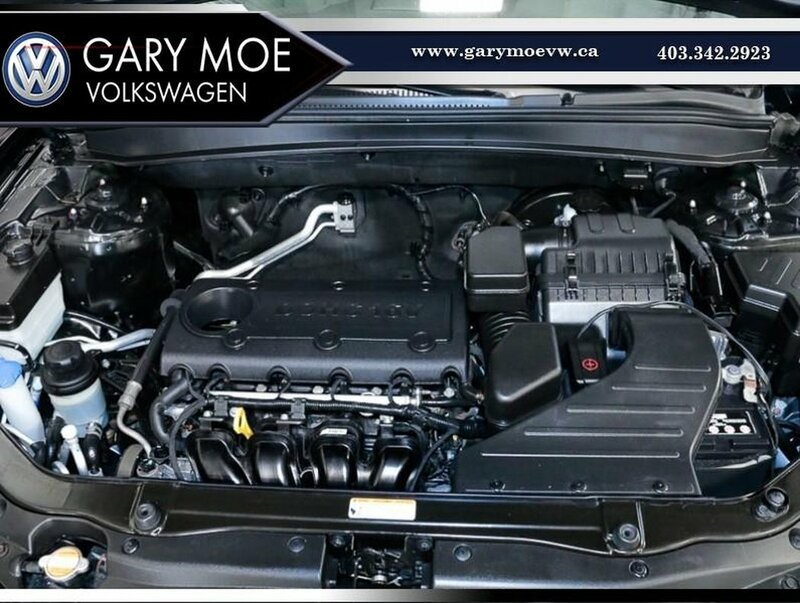 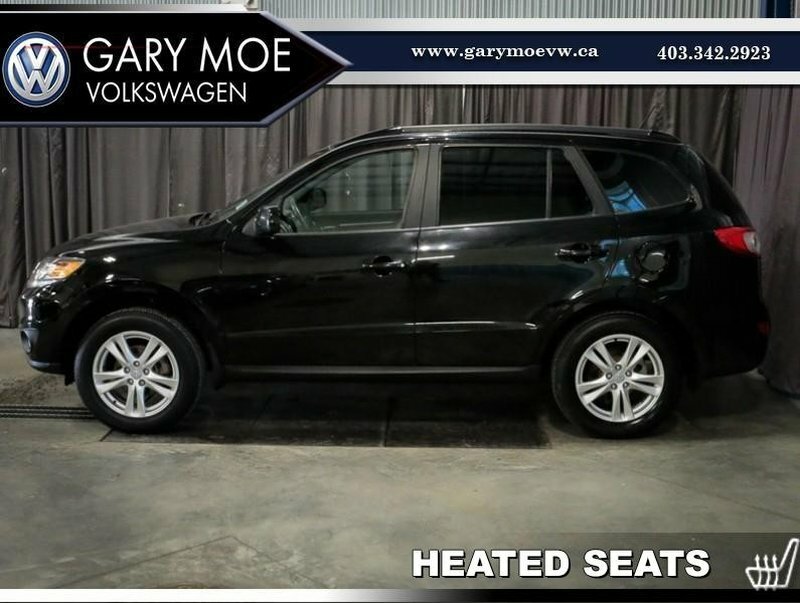 With great options like DUAL/HEAD/SIDE/KNEE AIR BAGS, ALLOY WHEELS, BLUETOOTH CONNECTIVITY, CD PLAYER, CRUISE CONTROL, FOG LIGHTS,IPOD/USB/AUX/MP3 PLAYER, KEYLESS ENTRY, SATELLITE RADIO, HEATED SEATS, SUNROOF, TRACTION CONTROL and more, you will feel safe, comfortable and connected at all times. 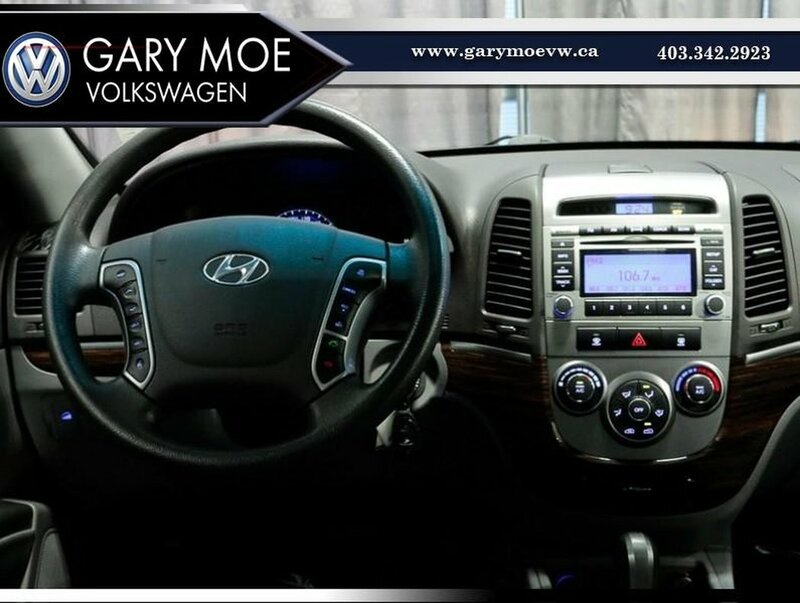 come see our new showroom and visit with our no pressure sales consultants and you can own your new Santa Fe for just $137 BW!